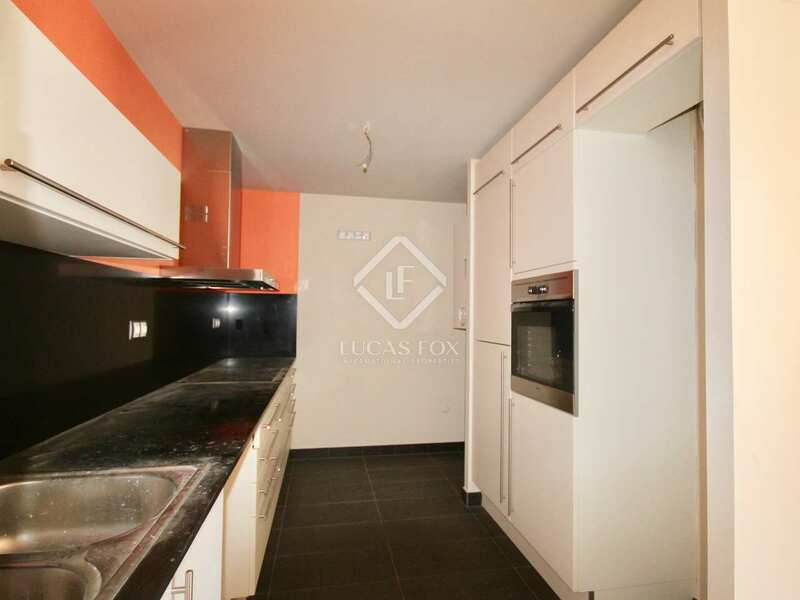 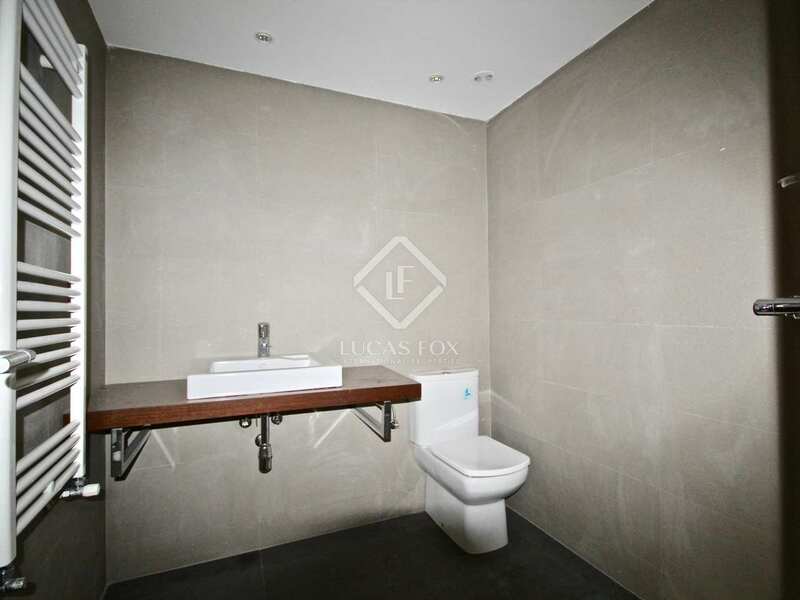 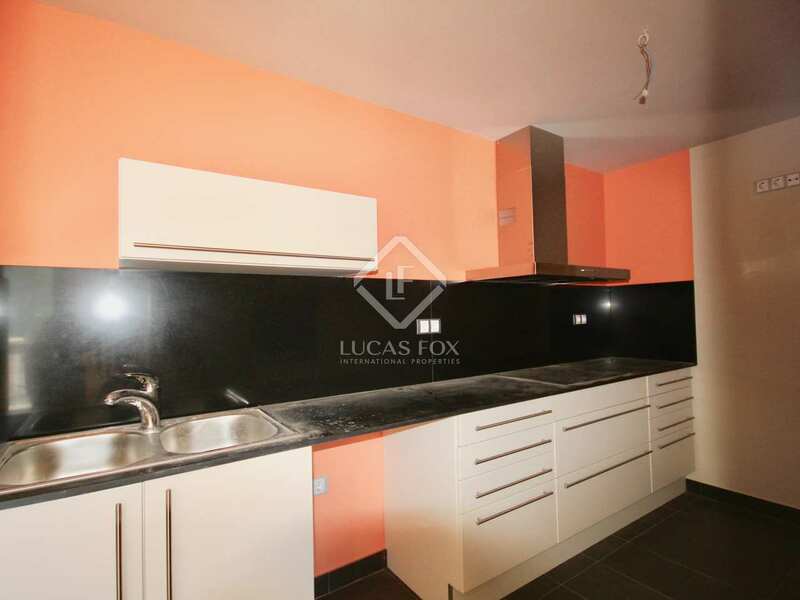 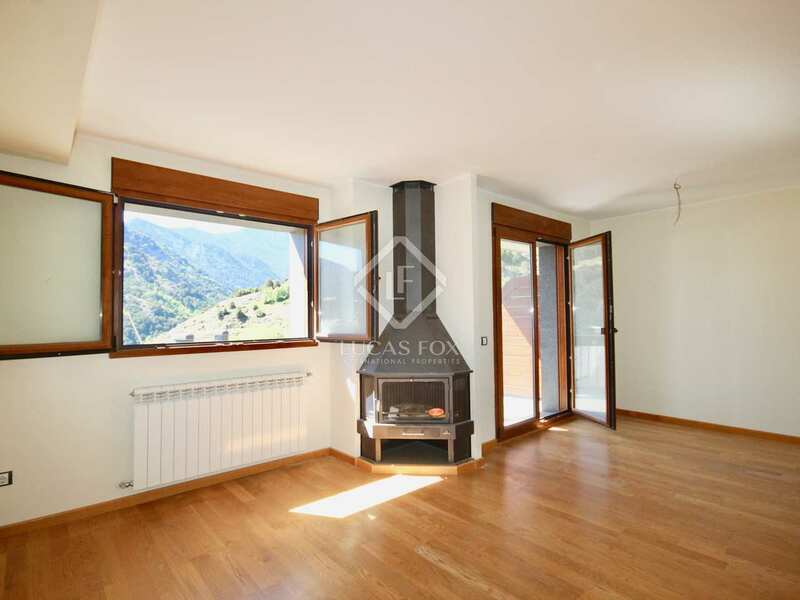 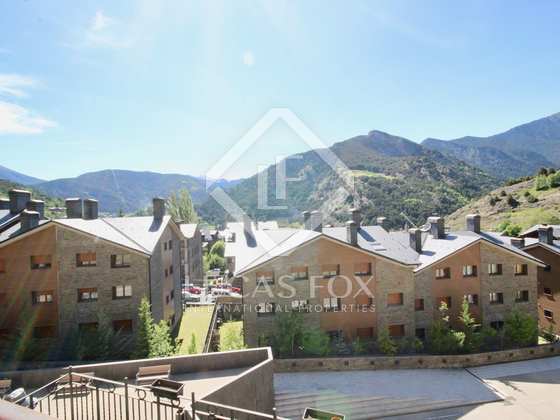 This 2-bedroom apartment for sale in Andorra is located in the picturesque village of Ordino. 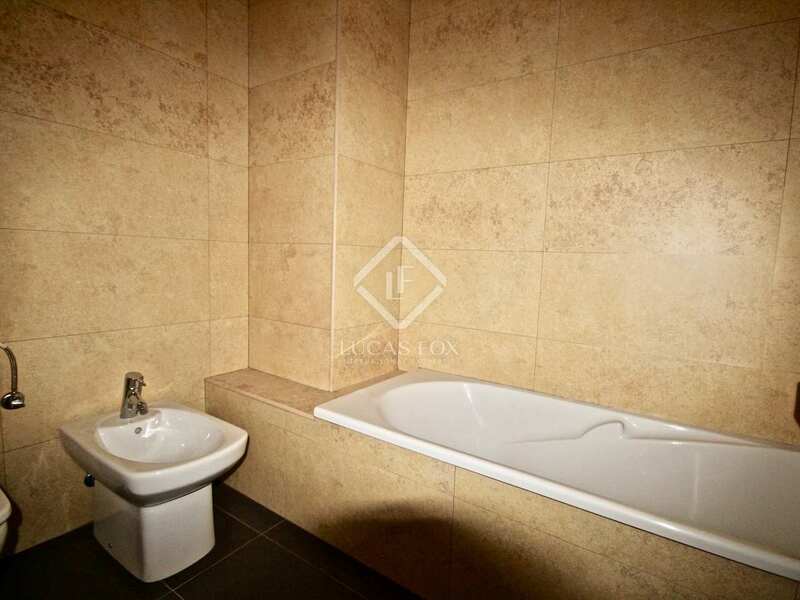 At walking distance from schools, public transport and all amenities. 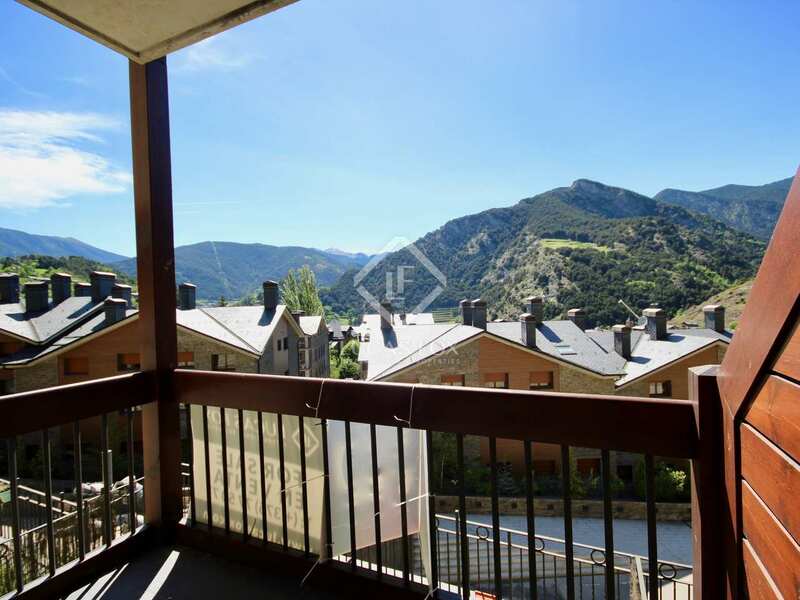 It features a terrace with beautiful views, a separate fully-equipped kitchen and a laundry area. 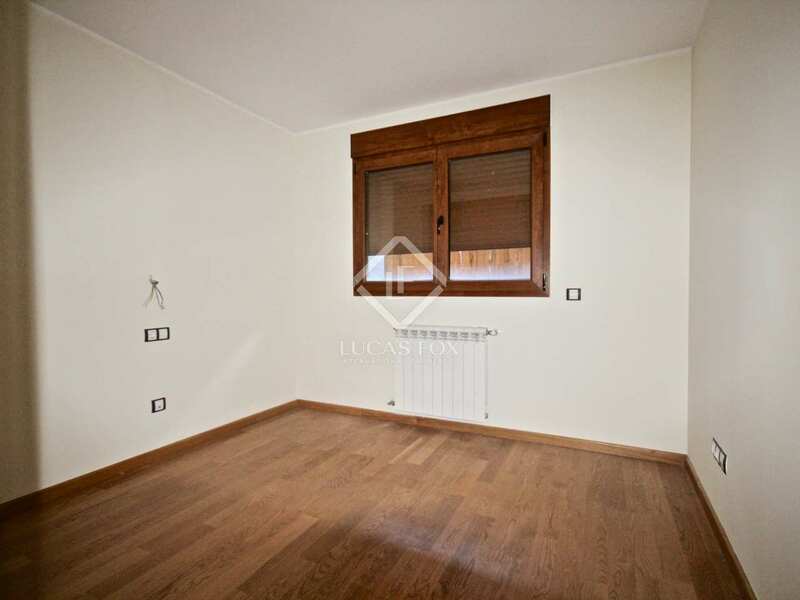 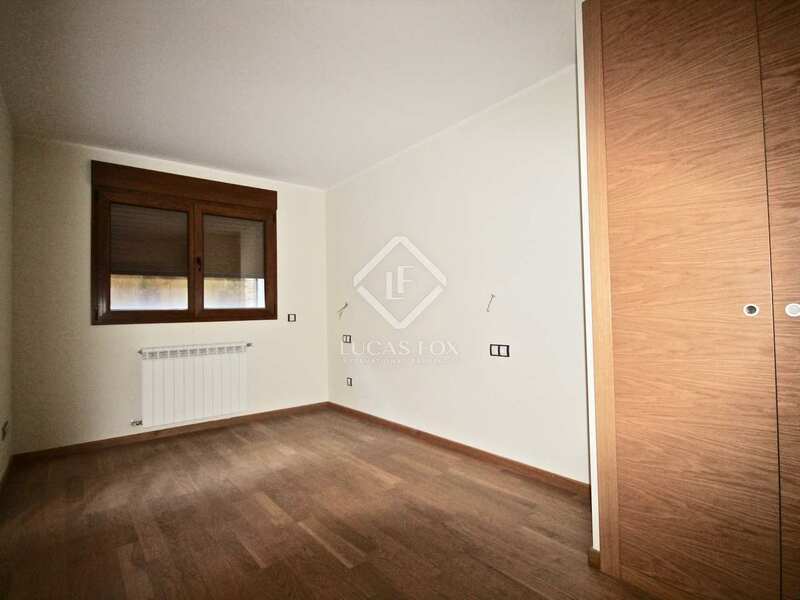 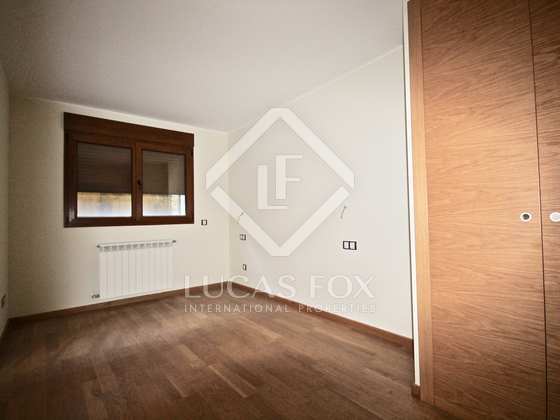 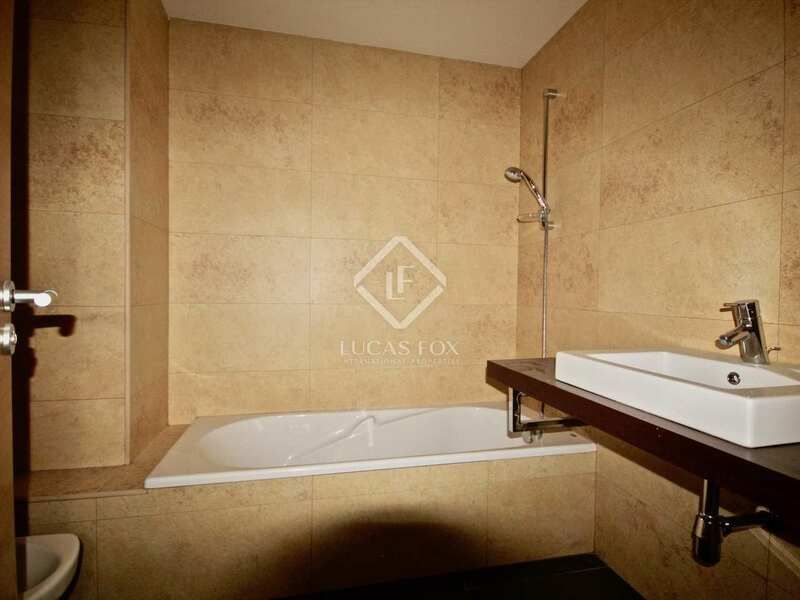 There is wooden flooring throughout the property and 2 attractive bathrooms. 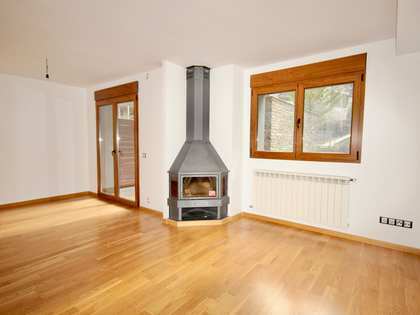 Gas heating and water boiler. 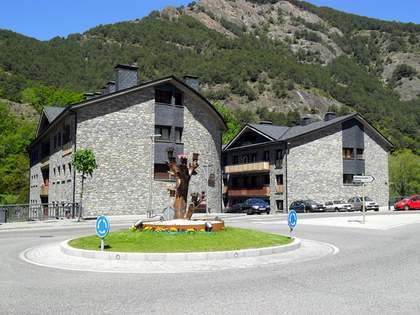 Ordino is regarded as one of the most beautiful villages in Andorra. 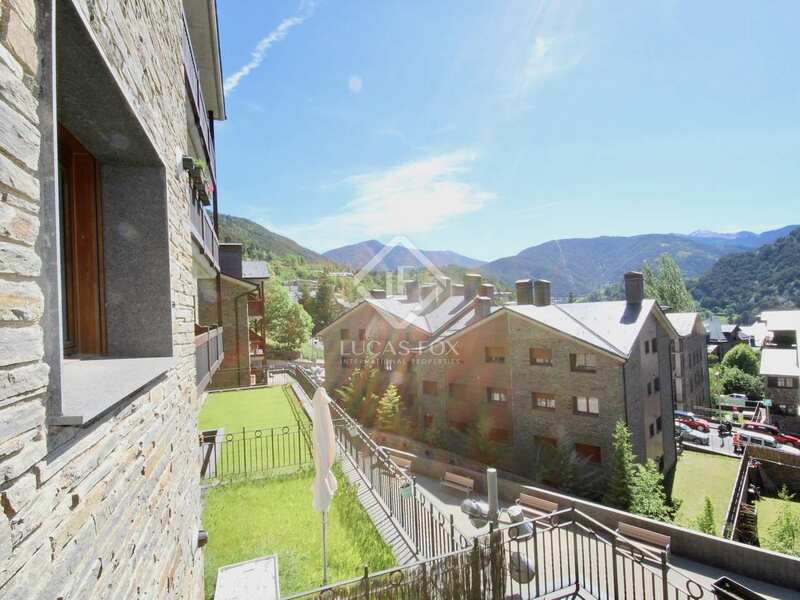 Ordino hosts primary and secondary schools, a local supermarket and most amenities. 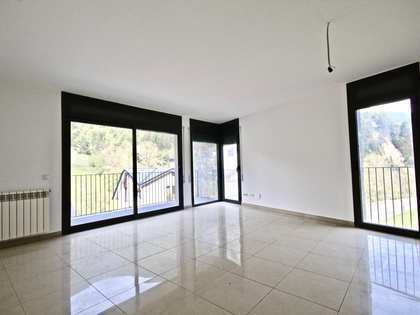 It takes under 15 minutes to get to the capital with its shopping centres.